Fill out the form with any questions or inquiries you have for the sales consultants at Brookmore Estates. You can also call or chat with us for immediate responses. Gardenside is a single-story home design with open gathering and dining spaces for those who like to entertain. The café allows relaxed bistro dining, and the kitchen overlooks the great room, for entertaining. The Owner’s Suite includes his/hers walk-in closets and an optional second-level loft offers additional bedroom and bath options.This plan also offers a front and side load garage option. Step inside Gardenside to see the Life-Tested Home Designs® with more usable space where you want it most. So you live the way you want to live. The Gardenside floor plan is known for its open concept home design, abundance of natural light, its two-story foyer. The stunning kitchen opens to a great room, creating an ideal flow for entertaining. The owner’s suite includes his/hers walk in closets for generous storage. The spacious loft option on the second level provides additional bedroom and bath options for family members or guests. 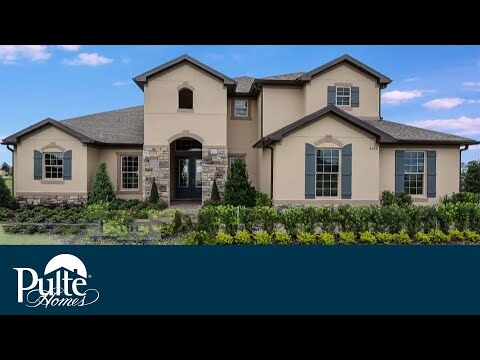 Brookmore Estates offers estate-style new homes on oversized home sites, with quality finishes and designer options, highly-ranked schools, and a location right in the heart of Oviedo, Florida.